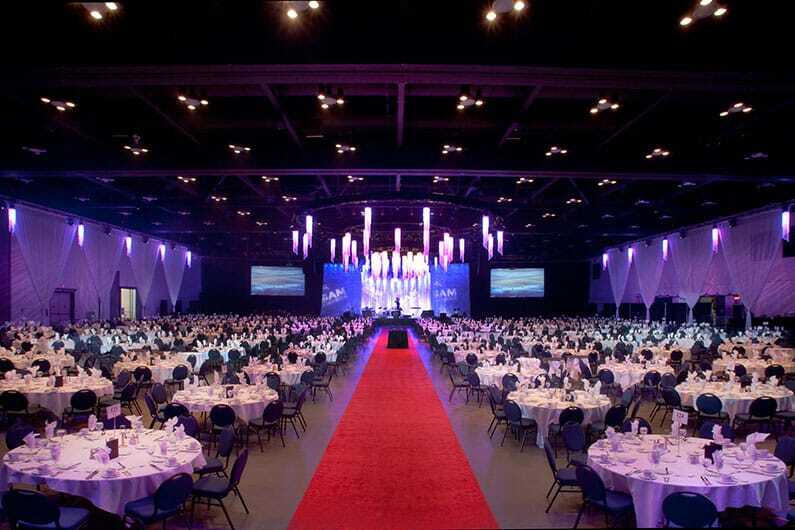 When it comes to conferences and large corporate functions we like to host our client events at the Telus Convention Centre. This spacious and centrally located venue is ideal for large events. Once we know your special event requires a special setting we can get to work to plan and organize it at this ideal venue. 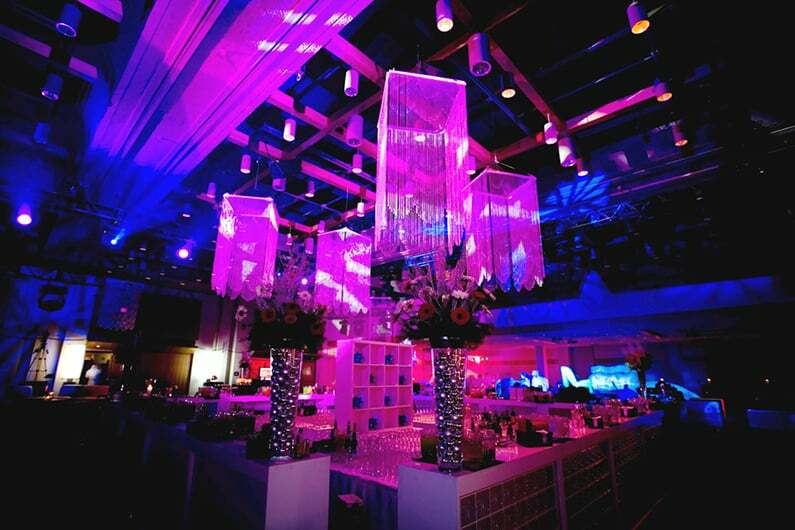 Ask us about how we can tailor your event design to make sure you and your guests have an outstanding experience. easily transformed from one room to eight. several breakout rooms all in one. Don’t take our word for it. Both Calgarians and guests alike have commented on the beauty of Telus Convention Centre event spaces. Here’s just a few of the comments.